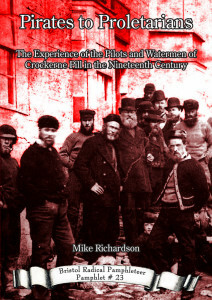 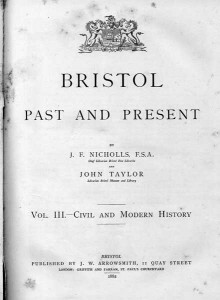 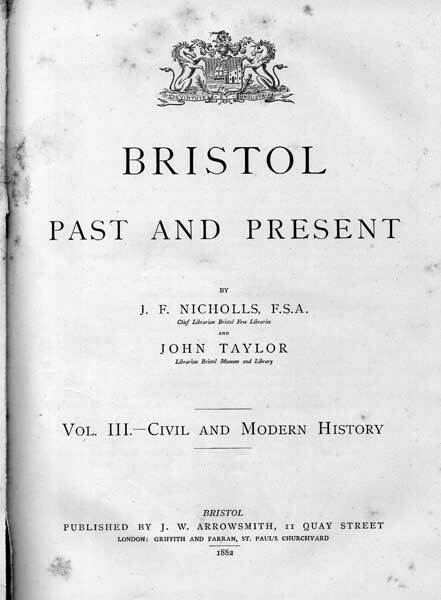 Bristol Past And Present by J. F. Nicholls and John Taylor was published in 1882. 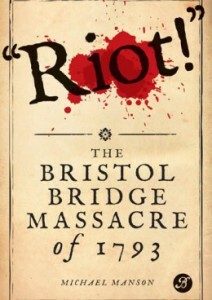 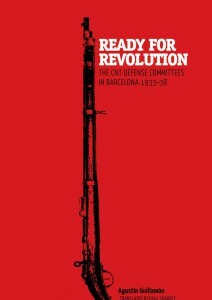 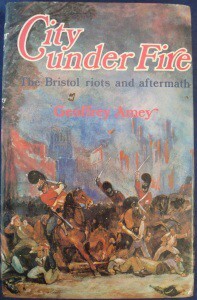 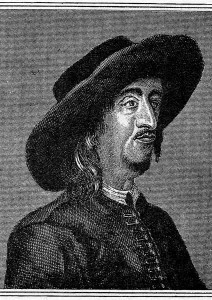 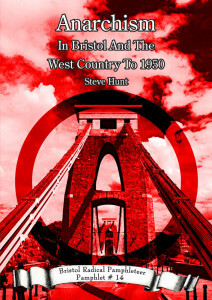 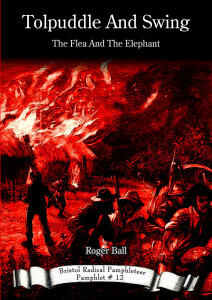 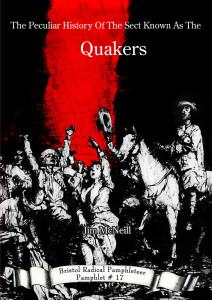 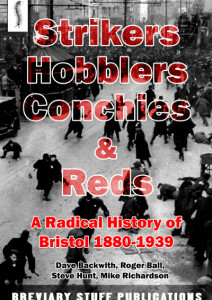 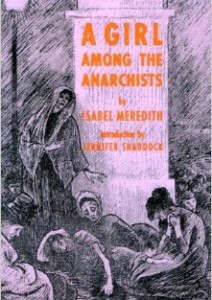 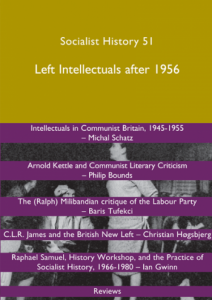 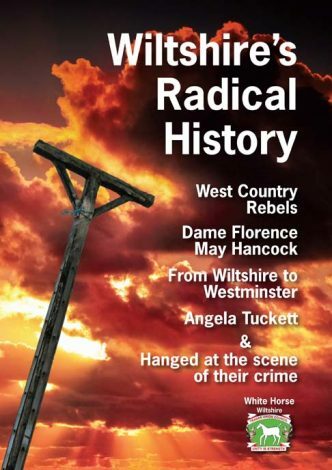 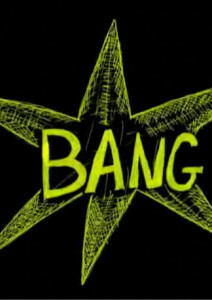 While not radical itself, it contains descriptions of many of Bristol’s radical moments in way that reflects its era. 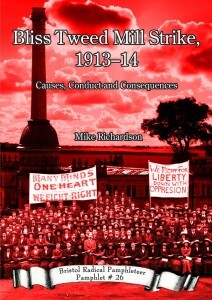 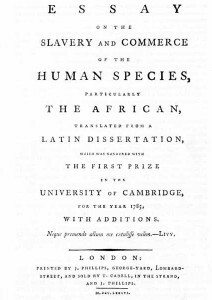 Below are listed several passages from Volume III.